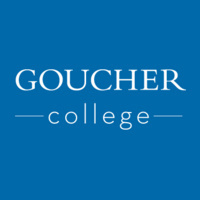 The Gophers for Goucher invite you to come out and decorate a cookie for Valentine’s Day! Plus, if you give your class gift, you will be able to write a love note that will be published in the Q! Come and join us on February 14 from 1pm-3pm in the Athaneum, 3rd floor entrance, for some decorating good times!